You know that the wedding day is the unique and most important day for you, and so do we. 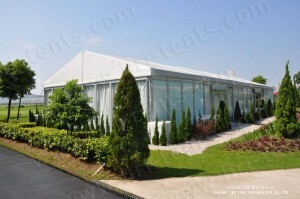 In 17 years of providing event tents rental experience, we’ve been able to accommodate many different types of wedding marquees. We work with you, so if you have a specific request please give us your requirements, and we’ll put our experience to use for you.experience, we’ve been able to accommodate many different types of wedding marquees. We work with you, so if you have a specific request please give us your requirements, and we’ll put our experience to use for you. 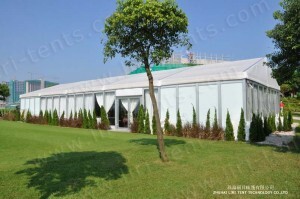 Today’s Clear span marquees have removed the need for poles and canvas. 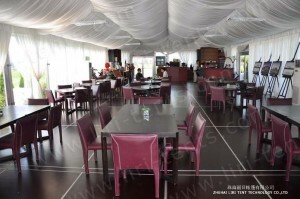 This innovation combined with flame retardant materials, clean and dry solid wood flooring and also temperature controlled heating, means you and your guests will enjoy freedom, safety and comfort, however long into the night your special day lasts. No wedding days are ever the same, you deserve the most beautiful one, let us put our experience to use for you.